For anyone that’s missed it, there’s a General Election coming up on 8th June. Why bother? You may think your vote won’t make any difference, believe me this time it will. Apart from this being the most important election of our generation, why aren’t you voting? You may want to consider how lucky you are to have the opportunity. It took until 1928 for women to be given the right to vote in the UK after a long and bitter Suffragette battle. In the US it took until 1965 to remove racial discrimination from voting rights allowing all US citizens the right to vote. In Saudi Arabia women still do NOT have the right to vote. 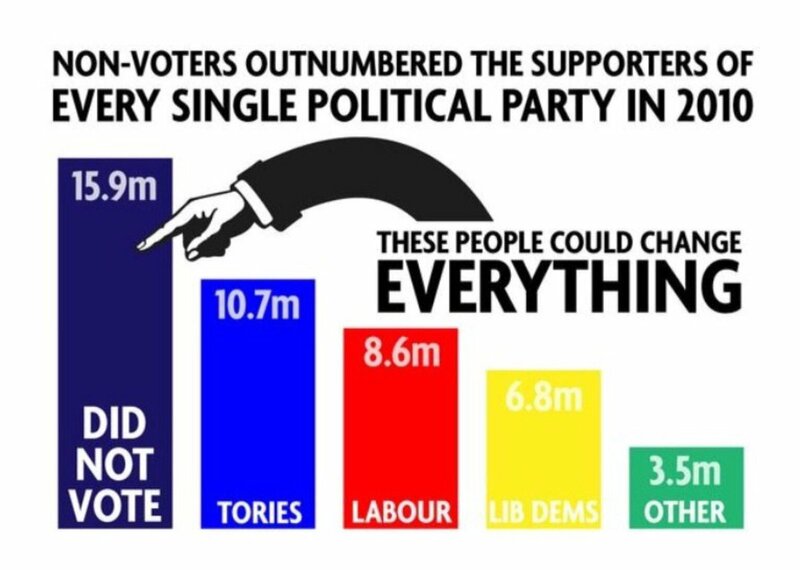 If you think your vote won’t make a difference check out these statistics. Just look around at what’s happening in this country. The Tories are bleeding public services dry. This Conservative government has borrowed more in the last 7 years than ALL Labour governments combined yet we’re still under the yoke of austerity. Under a Conservative led government homelessness has doubled. Over 2000 deaths have been linked to welfare sanctions. We’ve seen cuts to the NHS, welfare, education, housing, the police, the military, the justice system, everywhere you look. The rise of food banks and children in poverty are a direct result of the Tory Austerity programme. This election there is an alternative to all of this. It’s time for everyone to have their chance to say ‘no more’. Whoever you chose to vote for make sure you make June the end of May. But I’m a continuous cruiser, can I still vote? Yes. It’s pretty easy. We once voted as ‘the boat in the harbour’ in Sheffield! Go to https://www.gov.uk/government/uploads/system/uploads/attachment_data/file/501398/Register_to_vote__no_fixed_or_permanent_address__living_in_England_and_Wales.pdf … print the form, fill it out and send it to your local electoral services office. Your ‘local connection’ address can be the election office if you’ve no other address. Can’t print it? Pop in to the electoral services office and ask for a local connection form. Your local library can help too. If you need any support to do this let us know and we’ll find someone to help. You have only got until Monday 22nd May to get the form in. That’s six days! Do not delay, get free beer NOW!